We showed you the top bats swung in the MLB last week, and now its time for the gloves. 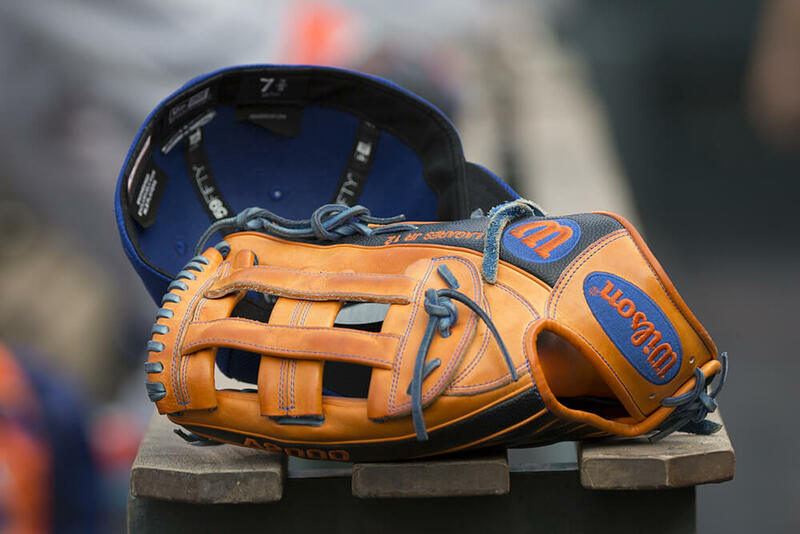 In this report, we tallied the glove choice of every single MLB starter, not just the players we’ve profiled on What Pros Wear. To be clear, that is Baseball Reference‘s primary position player at first base, second base, third base, shortstop, leftfield, rightfield, and centerfield, for all 30 teams. We did not include pitchers because they aren’t real baseball players…. just playin’. 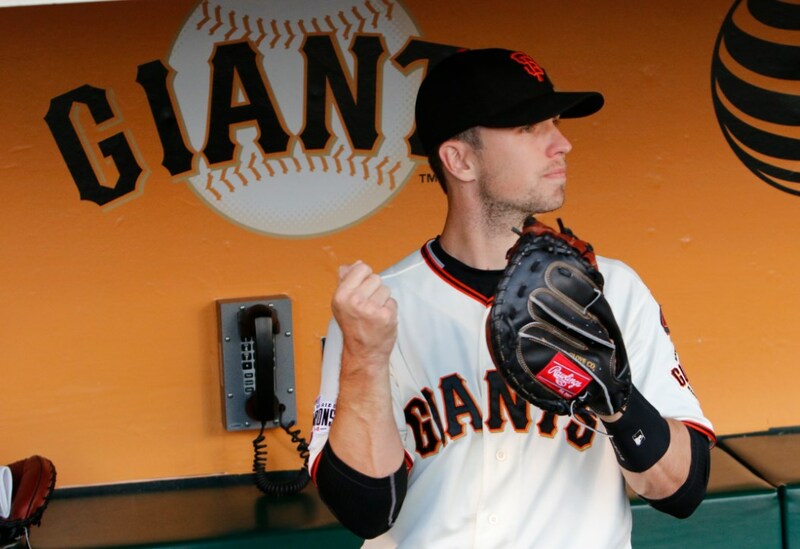 The real reason is that a Big League pitcher’s glove is equal parts fielding tool and billboard. 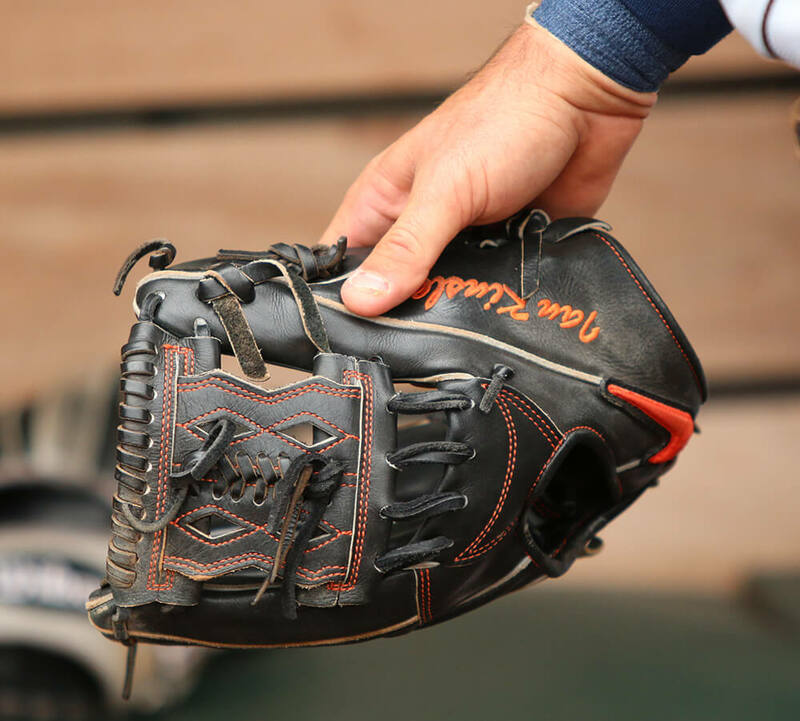 Pitchers are paid to use a certain brand of glove, and because the performance requirements aren’t as great as other positions, its often the check that determines their decision. 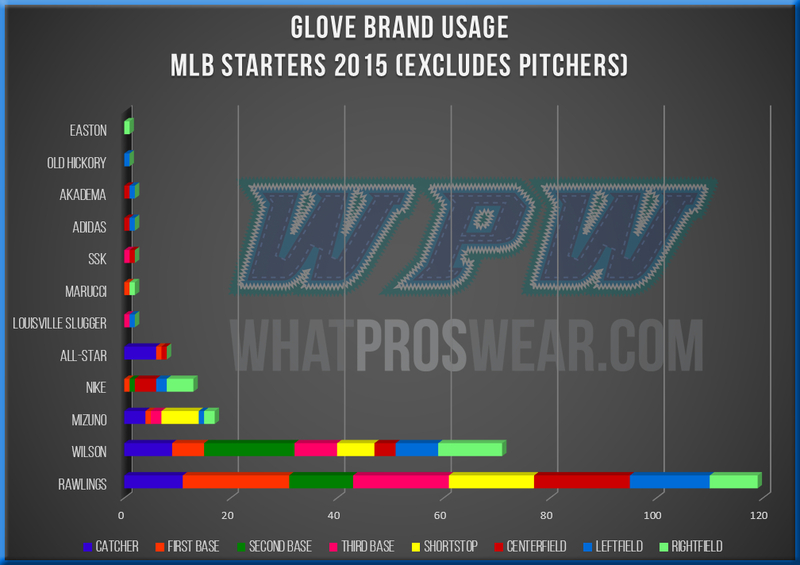 So we left them out to give you a true understanding of glove brand usage in the MLB. The graph is broken down by position, so each color on the bar corresponds to a specific position. Its no surprise that this is mainly a two-horse race between Rawlings and Wilson, though Rawlings holds a significant lead overall (119 to Wilson’s 71). Rawlings also leads six out of eight positions, with Wilson leading the pack at both second base and rightfield. In years past, we have noticed that Wilson is particularly popular at 2B, especially the 1786 (I-Web) pattern (Robbie Cano’s seen below). Rawlings holds off three worthy contenders at the catchers position, the most competitive position in the Bigs today. Wilson, All-Star, and Mizuno all make great catchers mitts, and if there is a position that is “up for grabs,” its behind the dish. We could see any one of those companies at the top of this position. In fact, Rawlings made a big push to lock in two guys who had worn All-Star in years past, Russell Martin and Salvador Perez, this past Spring. And with young prospects like Gary Sanchez of the Yankees trusting in All-Star to get it done, we may see the catchers position in flux over the next few years. At first base, it is the Rawlings Modified Pro H as well as the Single Post webs that rule the position. Along with Freddie Freeman, Mark Teixeira and Adrian Gonzalez wear this pattern, while guys like Eric Hosmer, Jose Abreu, and Joey Votto wear the Single Post. 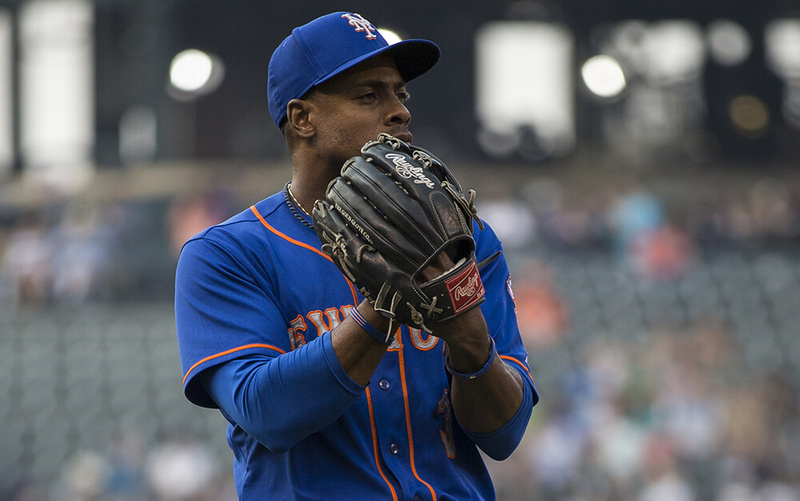 At 2B, Wilson shines. 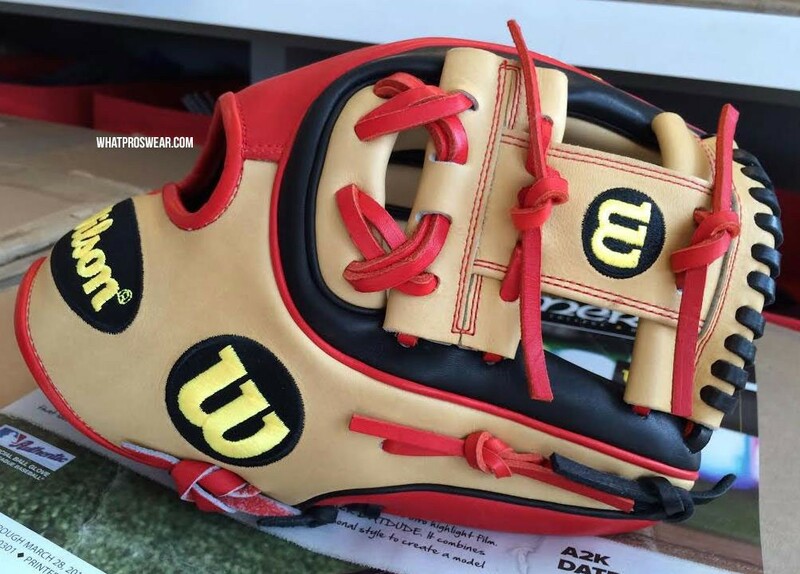 Second basemen like the shallow but sure, lightweight I-Web most, and Wilson does that pattern as well as anyone. 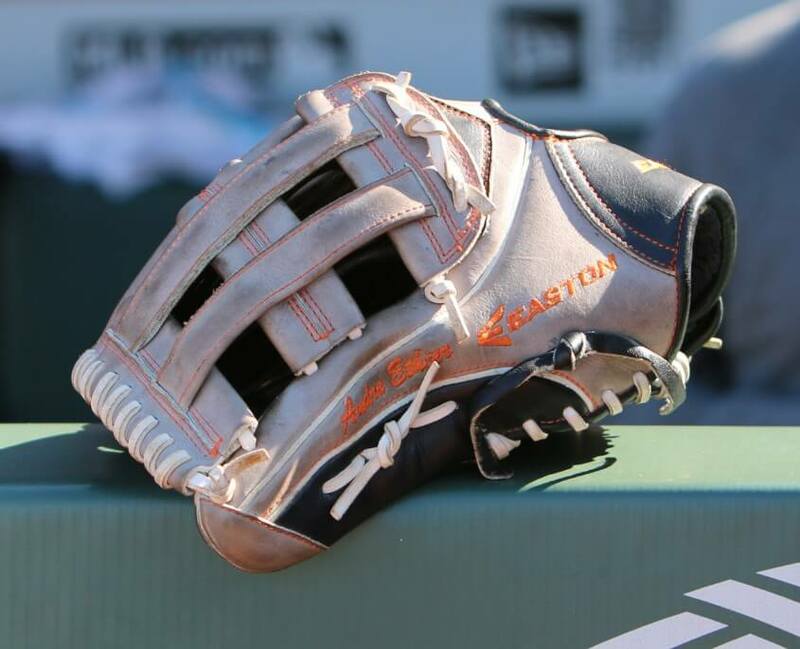 Brandon Phillips, Jose Altuve, and Dee Gordon rock Wilson I-Webs. 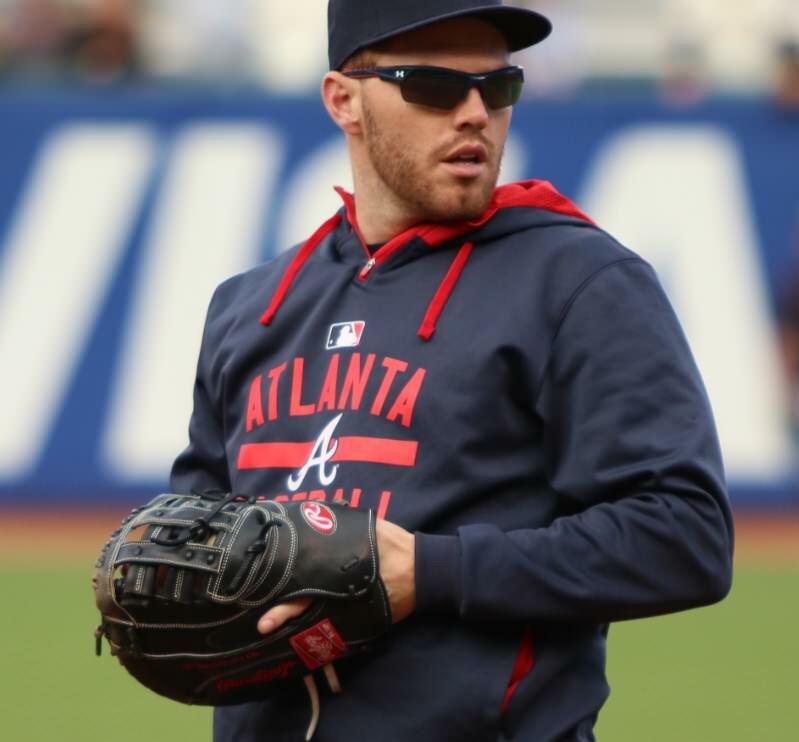 2B is also where Nike makes one of two infield appearances (the other is Yonder Alonso’s 1B mitt), with Ian Kinsler’s glorious Japanese-crafted SHA|DO Elite J. I think I speak for everyone when I say we need more of these in the Bigs. Rawlings is in full control at the third base position, with guys like Nolan Arenado, Manny Machado, Kyle Seager and Josh Donaldson all picking it with Rawlings. 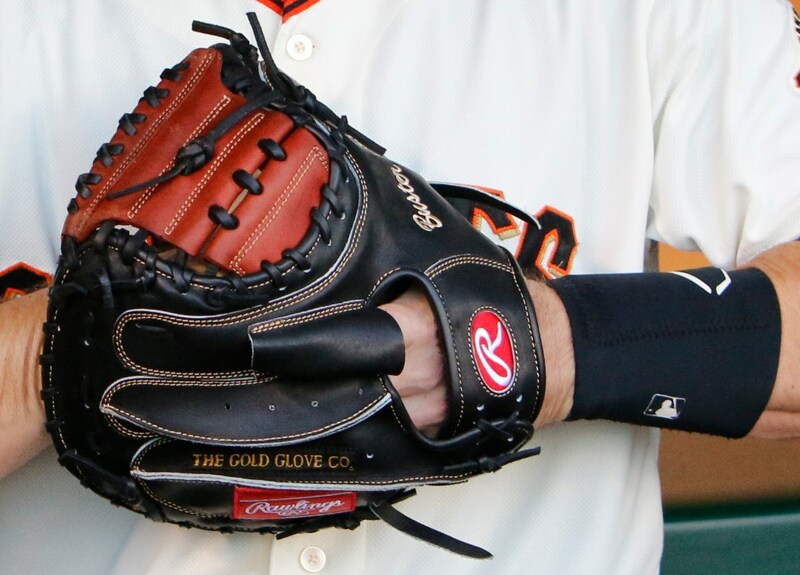 One of our favorite gloves, though, at any position, is Pablo Sandoval‘s SSK. SSK was only used by two MLB starters this year (Panda and Leonys Martin), but they make it count. The attention to detail on Panda’s Single Post is top notch. The two most demanding positions on the field, shortstop and catcher, are also the most competitive as far as brand usage goes. 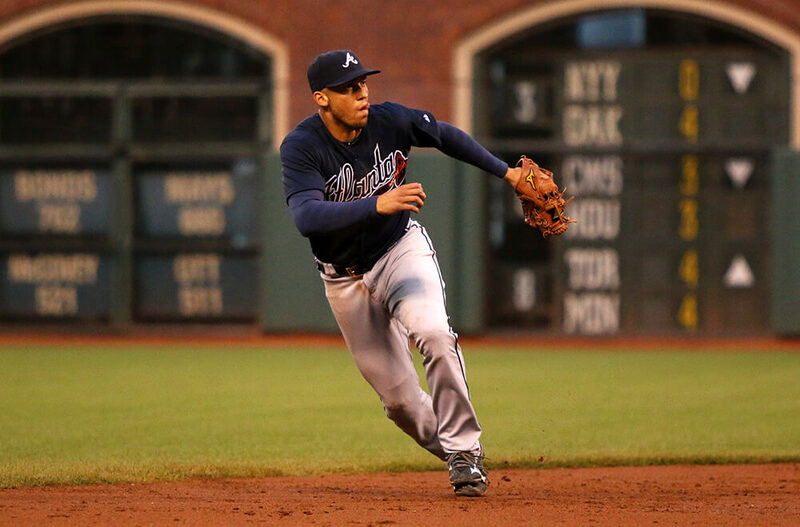 In our opinion, it is at these positions, and especially at shortstop, that the finest leather craftsmanship truly shines. The three players, Rawlings, Wilson, and Mizuno, fight for the privilege to serve the best fielders on the planet. 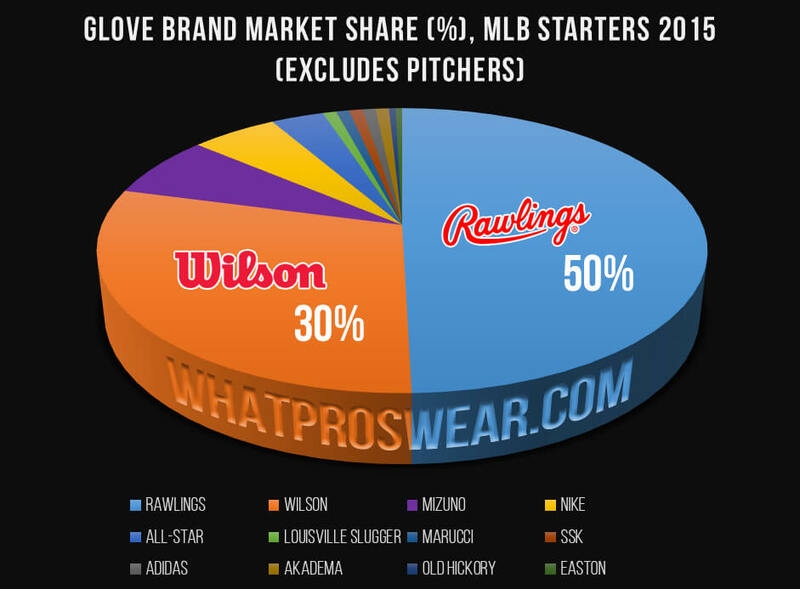 Rawlings boasts the highest percentage, but Wilson and Mizuno both have their loyalists, and rightly so. 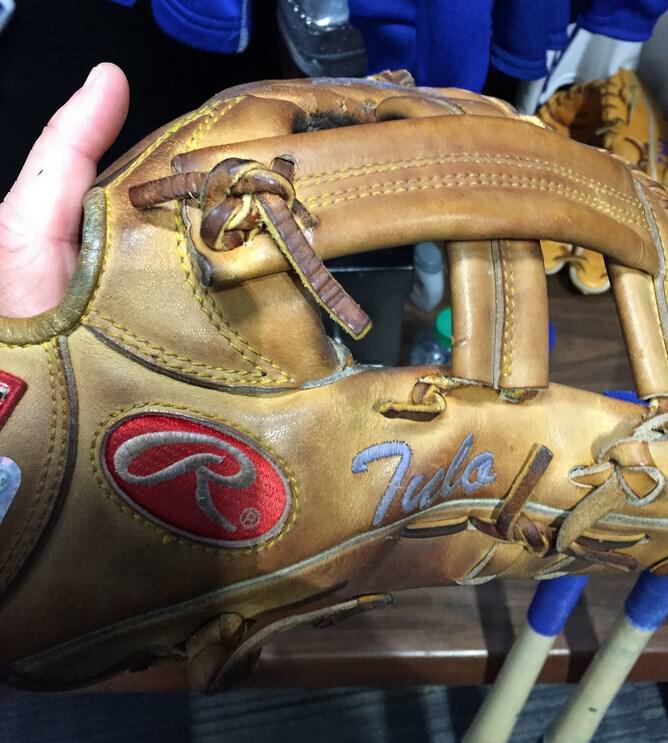 Tulo wins the award for the glove most in need of a proper burial with his Rawlings Heart of the Hide PROTT2. 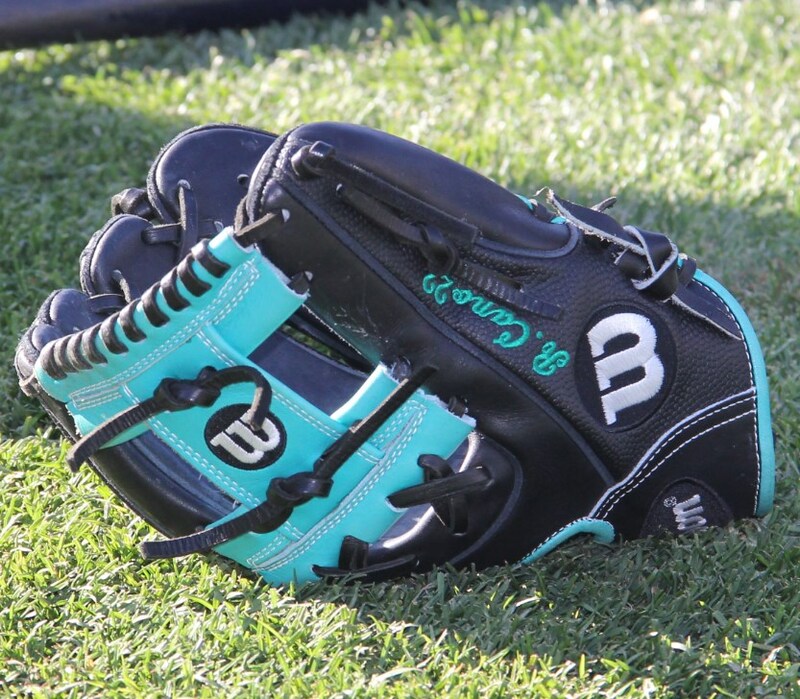 One of the most beautiful gloves on Earth is Simmons’ Mizuno GMP400, above. Carlos Correa’s Wilson A2000 1787 isn’t the classic beauty that Simmons’ is, but its still drool-worthy, and most importantly, it gets the job done. 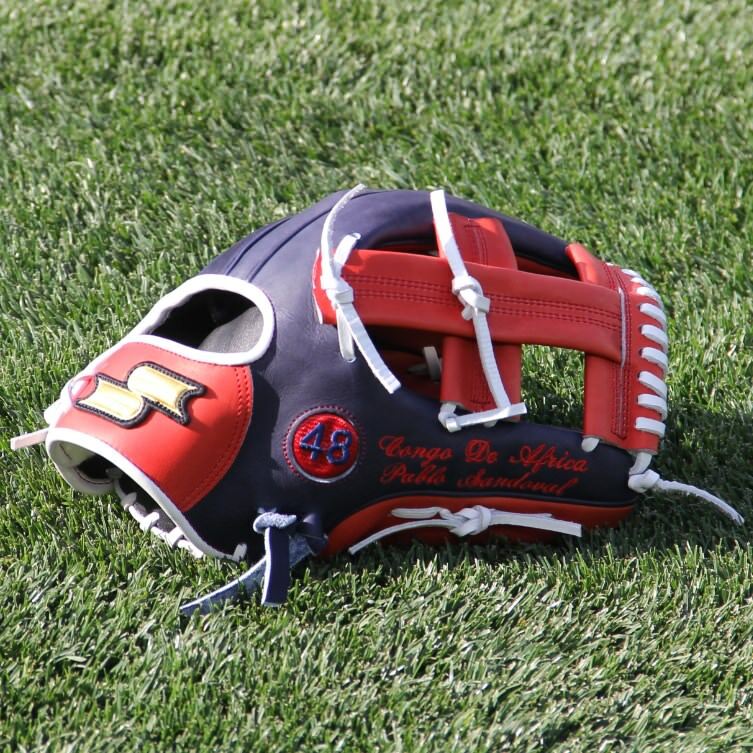 In the outfield, led by its MLB standard H-Web, Rawlings has 42 Big League starters to Wilson’s 24. Wilson actually leads the right field position with 12 players, but Rawlings dominates in center, with 18 guys to Wilson’s 4 (Nike has 4 CFers, too). Fifteen guys that we’ve profiled (and many more we haven’t), including Kevin Kiermaier, Adam Jones, and Carlos Gomez wear the Rawlings H-Web. 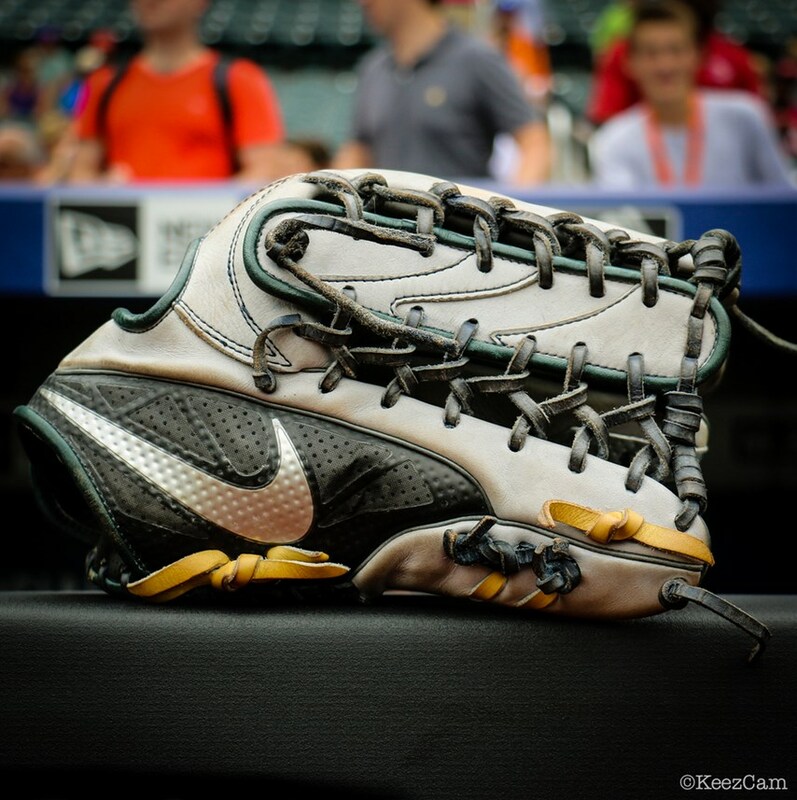 Aaron Hicks is one of the first outfielders to rock the Nike MVP Select in the outfield, along with Matt Kemp (above). Both wear the trap web. Even with Wilson, the H-Web is far and away the leading pattern in the outfield. 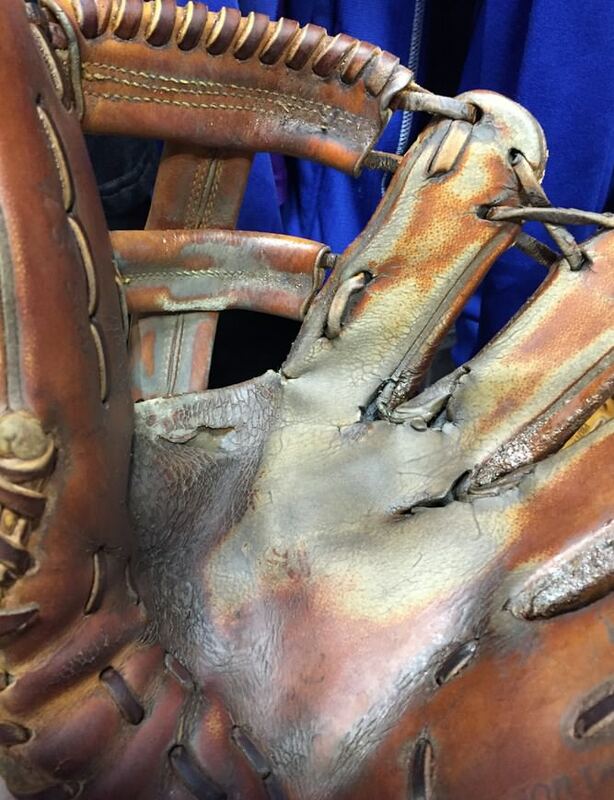 Easton’s only Big League starter at the moment, Andre Ethier’s glove is seen above. On a random note, Preston Tucker is the first player in MLB history (as far as we know) to wear an OLD HICKORY glove. That one came out of leftfield (pun intended). Now that we know what the pros wear, what do you wear?